Hi! 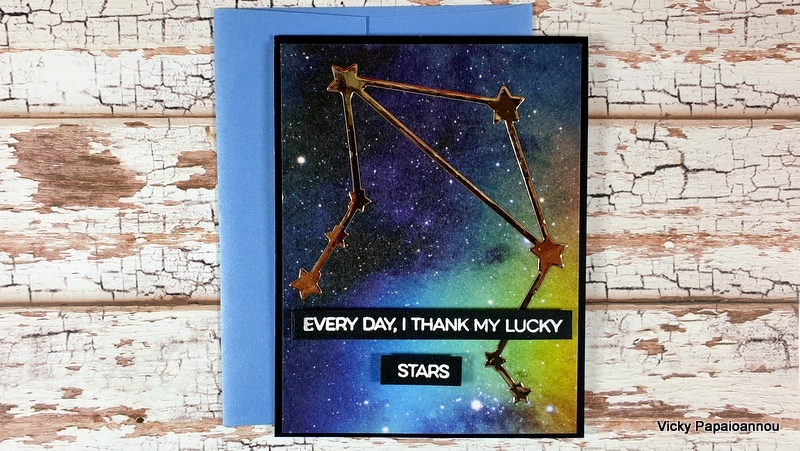 Today I am back with a zodiac constellation card. 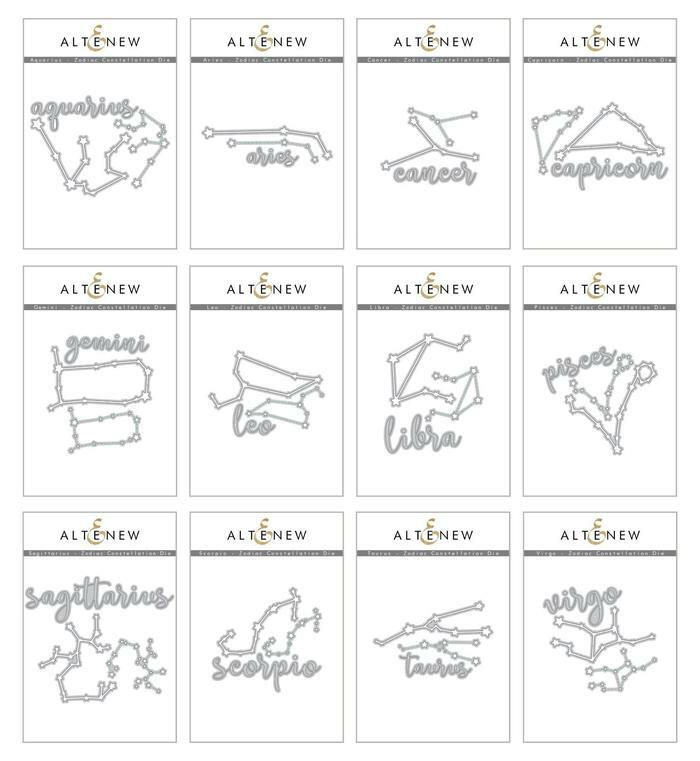 Have you seen the zodiac constellation collection by Altenew?! I love when they come up with so unique designs! Check their new release and pick your own sign or the one of your recipient! Today I used the Libra – Zodiac Constellation Die Set ( ALTN | SBC | SSS ), since it’s my sign to create a quick and simple card. The card design is perfect to mass produce as I used the Watercolor Nebula Washi Tape( ALTN | SBC | SSS ) to create the background. Doesn’t get easier than that! 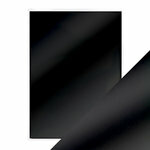 Plus? it looks stunning! That background is amazing and I have been waiting to use this wide washi tape again! If you want to see another video on how I used this check it out HERE. 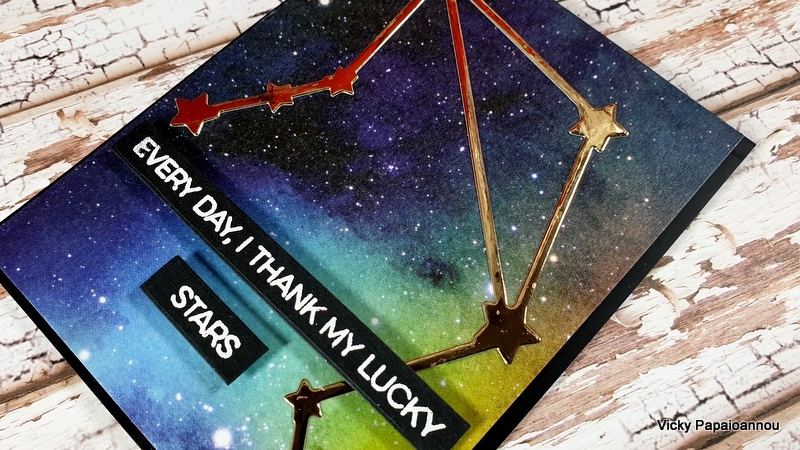 The sentiment comes from the Written In The Stars Clear Stamp set ( SSS | MFT ). 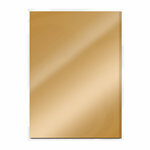 It’s packed with sentiments that compliment those zodiac signs so much. I went with “everyday, I thank my lucky stars…” and on the inside I added “… for you”. 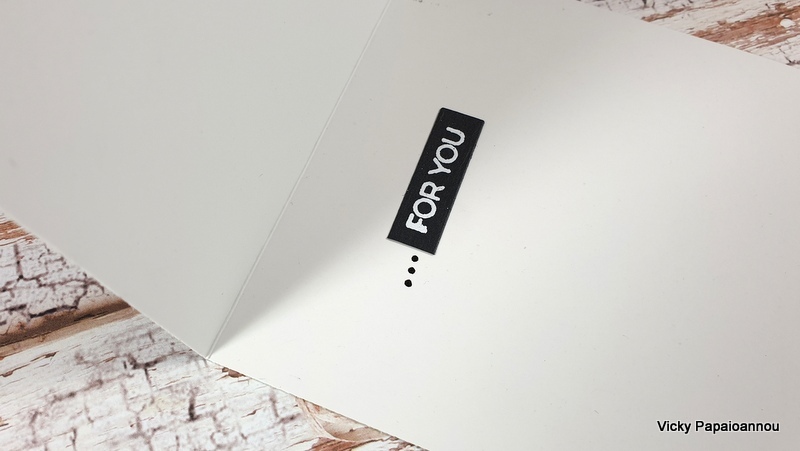 A great card for everyone special in your life! Beautiful zodiac cards, I love the big wide washi galaxy tape! It doesn’t get much simpler than that!! Awesome card Vicky and a great way to use this stunning Washi tape. Thank you so much for showing. Have a great weekend.